Lloyd Kerslake | Greenwood Lane Inc.
We recognize that effective management practices must be fostered with strong leasing and marketing activity to effect overall success. Our experienced team is known and well respected within the real estate community. We have decades of experience in helping building owners and tenants make the most of the real estate investments in Halifax. Urban sophistication in the heart of Halifax's historic Brewery Market district. Lloyd has been actively involved in commercial property management for nine years. Prior to employment with Greenwood Lane Inc., he was a 28 year member of the Canadian Arm Forces performing duties associated with electrical, mechanical, and A/C maintenance. 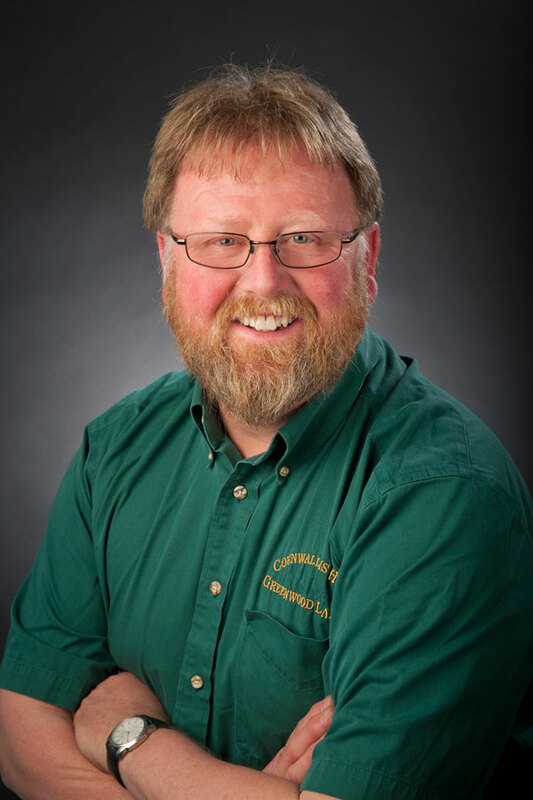 Lloyd holds a Building System Technician diploma, is a trained Systems Maintenance Technical, holds an Interprovincial Facility Training Accreditation with Natural Resources Canada and has completed a course in Building Environmental Systems incorporating Energy Management. Lloyd continues to attend training sessions related to safety implementation and management. Copyright 2018 Greenwood Lane Inc. All rights reserved.